Truth is, I’m tired of reading about characters who don’t look and think like my loved ones and me. Since I’m a writer and the god of my own, tiny, made-up universes (it’s good to be queen! 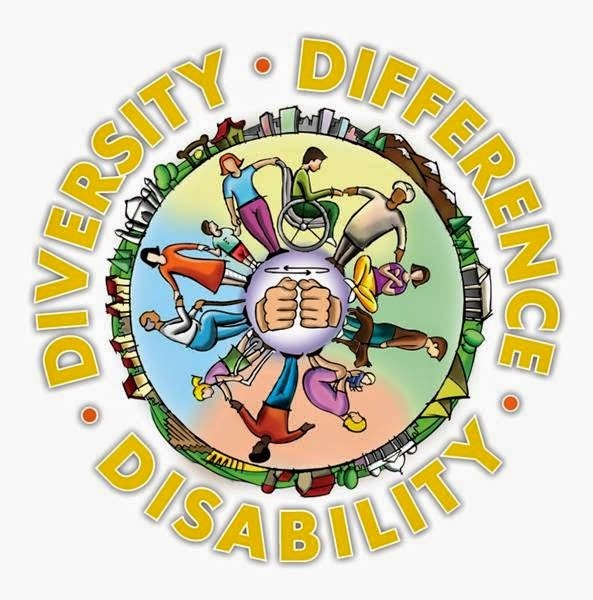 ), I realized I have the power to, as the way-overused quote* says, be the change I want to see in the world. Yeah, I know romance novels exist to provide us with escape pods from our dull, non-HEA lives. This is why sheroes’ flaxen hair so often billows in the breeze and heroes’ pecs are pronounced enough to carve open cans of green beans. But, you know, I like my fantasy with some reality sprinkled in. I want to interact with people who look and act like, you know, people. And so it begins. Starting tomorrow, and for the next couple of weeks, usually once per day, reviewers and authors will feature on their blogs my interviews and guest posts. Wanna know more about me? Wanna hear how I dreamed up the wonderfully weird, post-apocalyptic and "utopian" world of Joshua Barstow, the librarian who has touched an angel? Wanna read some insights into my writing processes? Let's start again. Hey, peeps! Wanna revel in the wonders that are The Tithe and me and win a $50 Amazon gift card? Aw! I'm flattered. It's super easy to get entered into the drawing. Simply click on the links below (on the correct day, of course), comment on blog posts, like me on Facebook and on Twitter, etc., and then tell Rafflecopter (links are on the websites) about it. If in doubt, click a link below and follow the instructions. 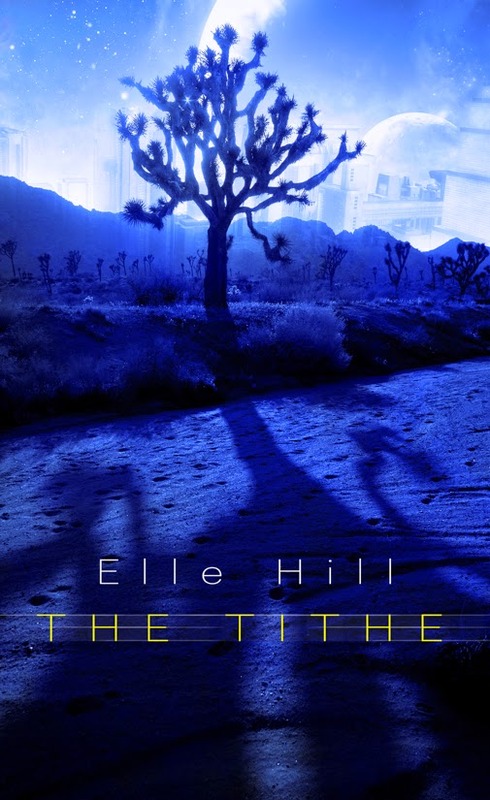 The Tithe is a novel about religion. Not "religious" as in preachy. Not "religious" as in spiritual or "inspirational," as we call the romance subgenre that knots together love and faith. Not even "religious" as furthering morals set out by Christian, Jewish, Muslim, Buddhist, or pagan practitioners. "Religious" as in exploring the effects of a government built on ecclesiastical doctrine.